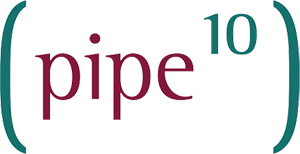 Pipe Ten operates its own private rack, hardware and network infrastructure in each partner facility, with only Pipe Ten having explicitly audited access in all normal circumstances. DC2 Derby is a popular option with customers seeking optimum diversity. Node Ltd DC2, Pride Park, Derby. DC2 is often paired with DC1, with customers preferencing active processing capacity to DC2.